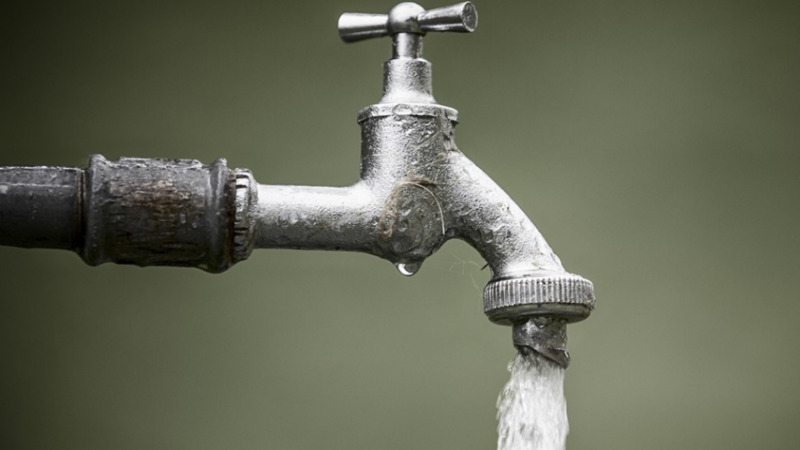 Residents in parts of Central Trinidad have been left without water as repairs to a defective valve at Woodford Lodge, Chaguanas get underway. The Water and Sewerage Authority (WASA) advised that these repairs are expected top be completed by 6 pm. Areas affected include: Petersfield Main Road; Lower Cacandee Road; Pierre Connector Road; St. Thomas Village and environs. 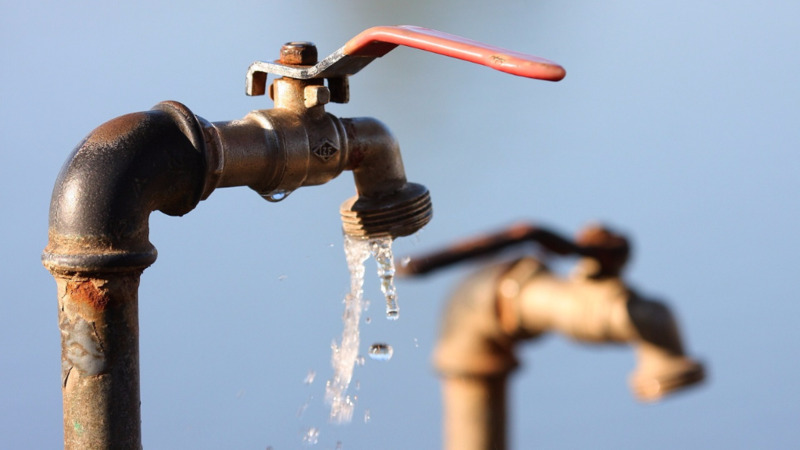 Central Trinidad is not the only area without water as residents in East Trinidad have also been left with dry taps due to a broken 12-inch diameter pipeline along Malabar Extension Road, Arima. Customers in Malabar Phases 1, 3 and 4 have been the worst affected. 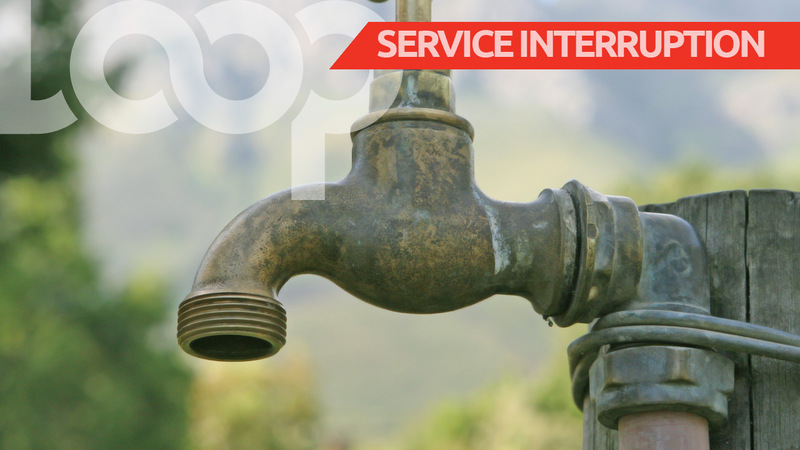 WASA said repair works are ongoing, and are expected to be completed by 4 pm. Customers are further advised that their regular water supply will be restored following completion of repairs. For further information or assistance, contact WASA’s Customer Call Centre toll free at 800-4420/4426.